Watch Ya' Mouth 90s Edition will take you back to a brighter, more simple time when Scrunchies were cool and Marky Mark was a musician. With the 90s bundle, you get twice the content and nostalgia for days! That's tight, yo! VOTED BY FANS: 90's version exists because of YOU! Bangin' phrases such as "Billy Ray's Mullet" and "Gameboy" will bring it all back for a night of dope fun! 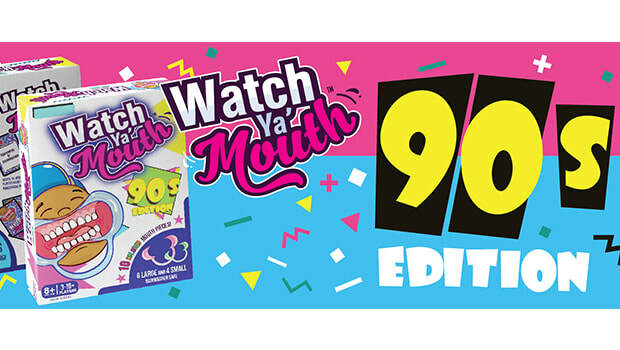 Watch Ya' Mouth 90s Bundle - Save 30% off Watch Ya' Mouth 90s Edition bundle pack (voted by fans!) by using the code "Flannel" at wym90s.com. Includes #FreeShipping. Get 10% Off Your LED Bulb Order! 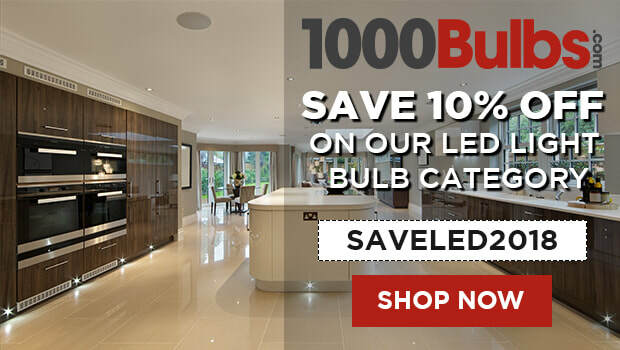 - Get an instant 10% off your LED bulbs at 1000Bulbs! Just enter SAVELED18 up to 9/13 and if you order after that date use the code SAVELED2018 up to 9/28! DaffaDoot Baby Reflux Wedge Pillow. For babies who frequently suffer from reflux or dramatically spit-up. It's a safe, natural baby reflux treatment which gently elevates the baby's head and torso to help alleviate discomfort due to frequent stomach acid or frequent spitting up. 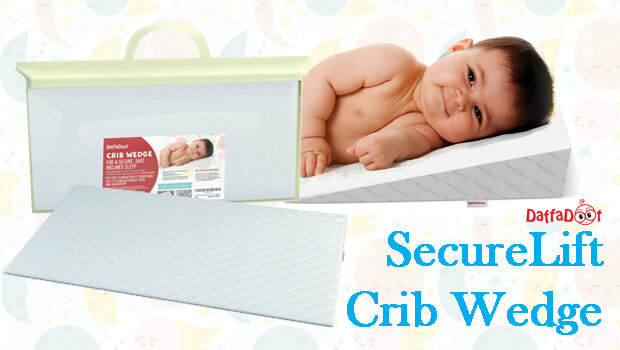 Your baby's smile is worth it! No doubt about it! That's why we insist on the highest quality, with just the right amount of curvature, shatterproof glass, and a solid stay-put mount... all so Baby gets a perfect reflection of herself in the mirror. She will have a blast babbling, giggling and jabbering at that "other baby in the mirror." And should she get lonely, she simply needs to look up and can see Mommy looking back at her! Oh yeah, because you can see her too! Just like you, DaffaDoot is all about safety, and we understand how frightening it can be when you're driving and baby makes a funny choking sound, and you can't see around her rear facing car seat to see why! Boost your confidence with the safer baby car mirror specifically designed and tested for parents wanting a safe way to view Baby. It's the Best of the Best with its independent lab-crash-test, safety tested rating, and shatterproof crystal-clear reflection. Installation is an absolute breeze! No tricky parts to snap together, no tools needed, & installs in seconds. (Requires an adjustable headrests for proper installation.) You can rest easy because here at DaffaDoot, we are totally committed to providing a robust, quality product, & if you have ANY problems with your DaffaDoot mirror, simply let us know and we promise to make it right. We truly want you to love our mirror as much as we do. It's that simple. ​I have the electrical feeling seizure at the back of my brain those get stopped by the CBD oil the electrical ones happen after then aura seizures sometimes I don't always have the aura's. just like so many have been waiting for the government to legalize medical marijuana im over trying new meds that don't stop seizures and make me feel worse I like so many others in the world want to be healthy for once. I was giving a product from label daddy for my honest review and I love label daddy already I ordered from them for the passed few years. great customer service. easy to order easy to apply to the kids clothing or walls . 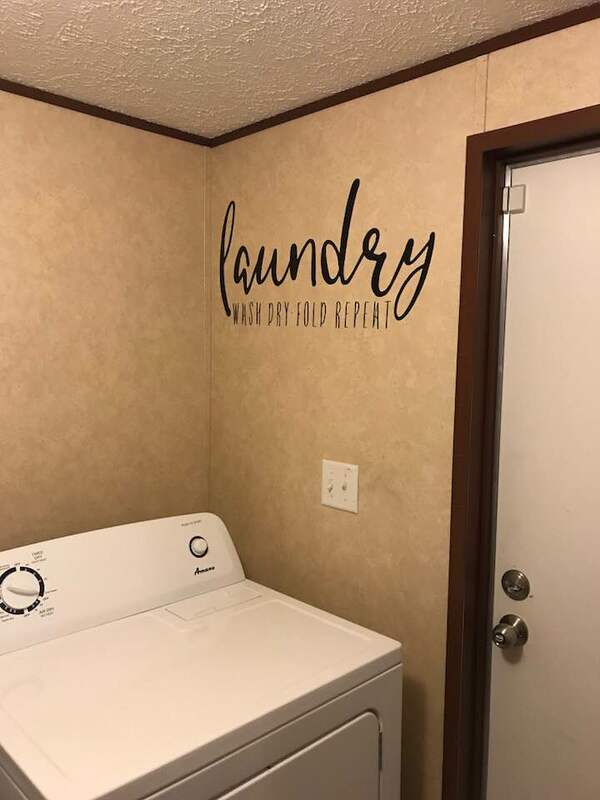 they have everything you would ever want from room deco to labeling the office. $22 Off Your First Month of Winc Wine - Winc offers 4 personalized wines each month. Bottles start at $13 each. Winc is not your traditional wine club: we are a direct-distribution global wine company that personalizes the entire wine experience - We are perfecting how wine is made, distributed, perceived and purchased via our Palate Profile quiz that recommends wine based on your unique tastes and I'll add enjoyed on behalf of a new generation of wine drinkers. It takes the hassle and guesswork out of picking a bottle from your local liquor store and delivers the perfect bottle directly to your doorstep. We do all this as part of our quest to improve the experience for consumers, create a platform for artisanal winemaking, and build a grape-to-glass supply chain that's sustainable for the planet. No more intimidating language and steep price points, and more joy in the act of sharing a bottle. $22 Off Your First Month of Winc Wine - New members can enjoy $22 off of their first month of Winc's monthly wine subscription. 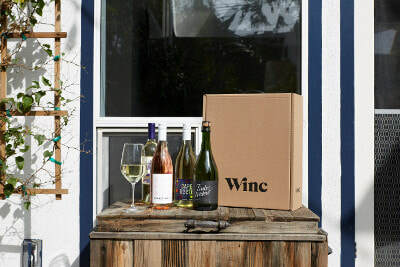 Winc offers 4 bottle personalized wine recommendations each month. Bottles start at $13 each. 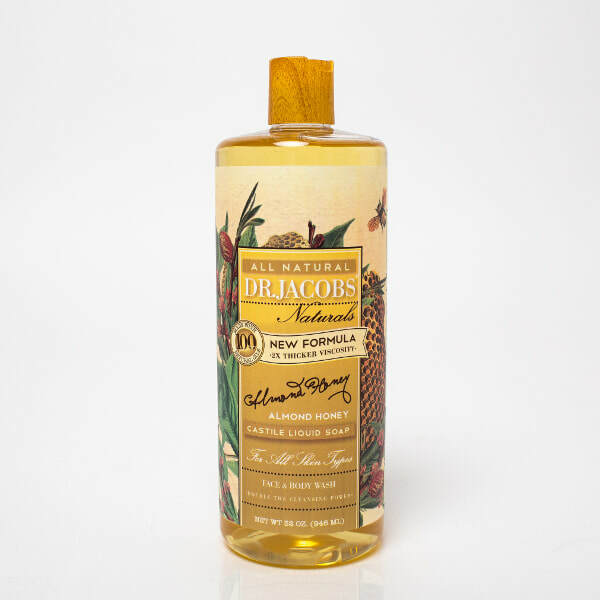 ​Dr Jacobs Naturals Castile Soap line is 100% Made in the USA! This blog is a personal blog written and edited by me. For questions about this blog, please contact southernmomblog@yahoo.com. This blog abides by word of mouth marketing standards. We believe in honesty of relationship, opinion and identity. The compensation received may influence the advertising content, topics or posts made in this blog. That content, advertising space or post will be clearly identified as paid or sponsored content.d to be fancy, just an overview.